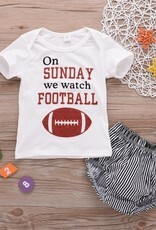 Sunday is for football...and daddy-baby dates. 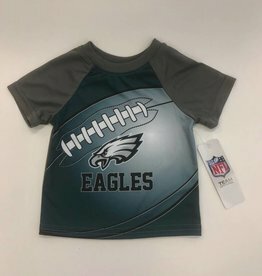 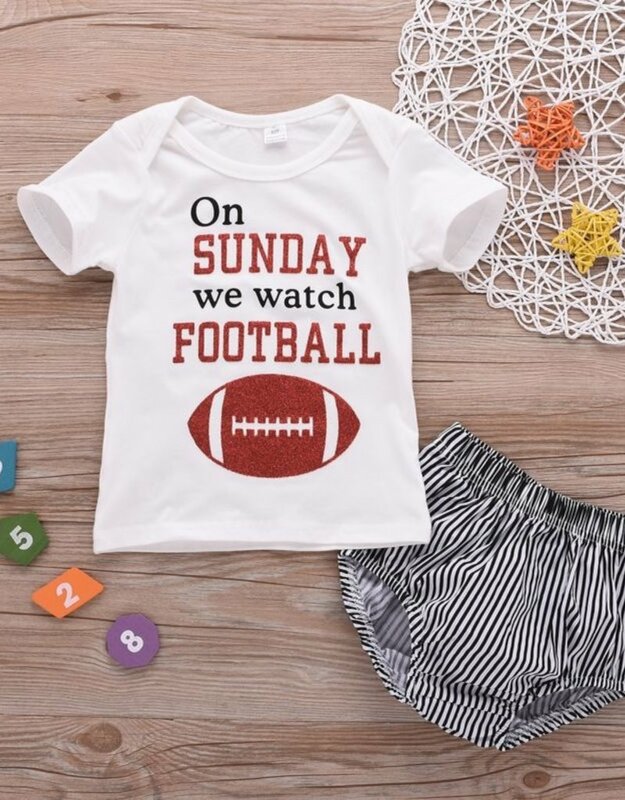 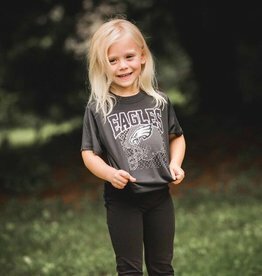 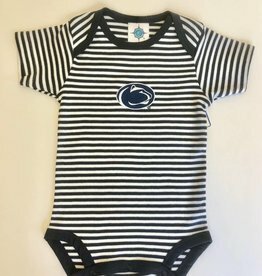 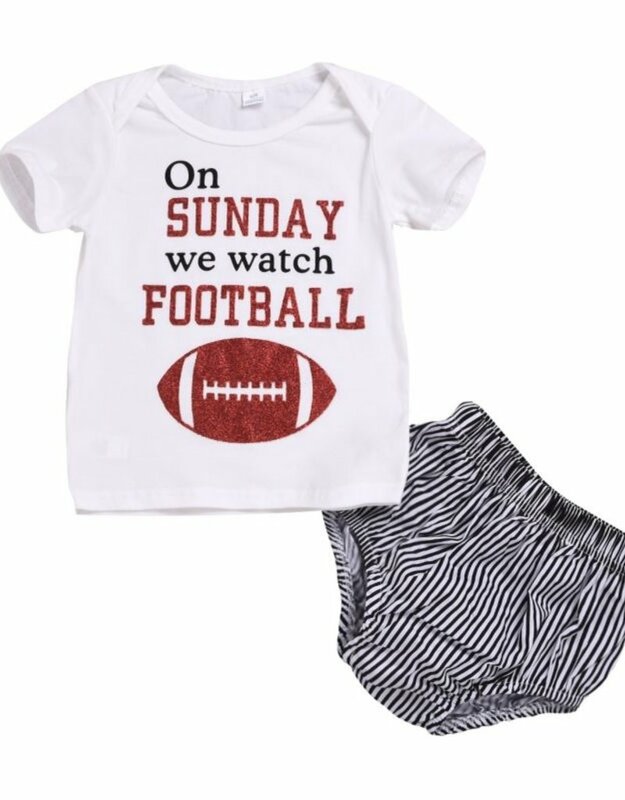 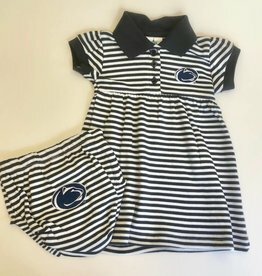 This adorable Baby Kiss "On Sunday We Watch Football" tee and striped shorts will definitely be needed once football season starts up again this year. 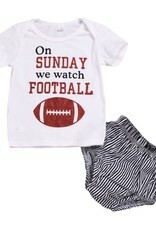 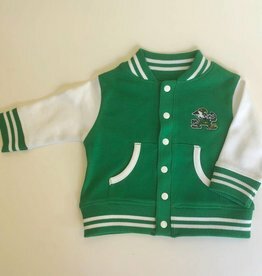 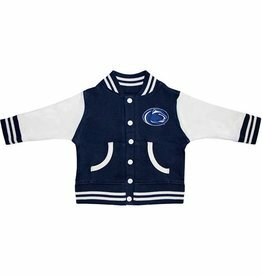 This is sure to be one of daddy's favorite outfits.